ANKARA, August 29. /TASS/. At least 12 Russian tourists, including four children, were injured in a bus crash in southern Turkey’s Antalya Province, the Demiroren News Agency reported on Wednesday. The bus was carrying 25 Russian citizens from Belek to the airport. One of the roads near Serik a truck slammed into the bus and it fell into a water channel. Four children aged between 7 and 12 are injured, the report said. 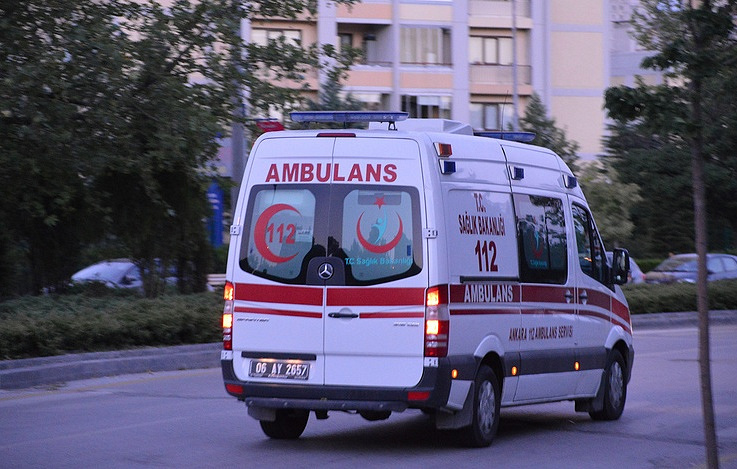 The tourists have been sent to hospitals in Serik in Antalya Province. Other Russian citizens were transported by another vehicle to the Antalya airport. The truck driver has been taken to a police department for interrogation. A spokesman for the Russian Consulate General in Antalya confirmed to TASS that the crash had occurred. A Russian diplomat is heading to the accident scene.